CooP-Uganda has secured bicycles for 100 community health workers. We need your support to reach our goal for 2017. 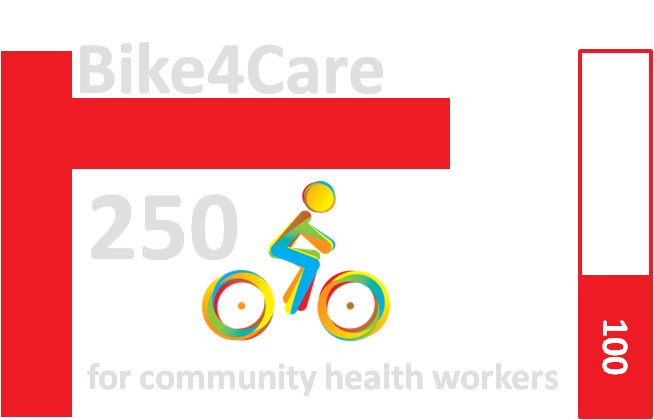 Every donation of US$105 | €95 | UGX 360,000 enables us to equip a community health worker with a bicycle. 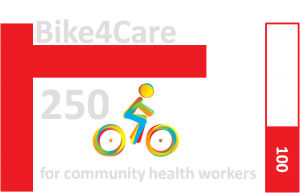 Put reference B4CUG17 in Add a comment in the donation widget if you specifically wish to donate to Bike4Care. Every community health workers improves access to health care for 500 Ugandans. CooP-Uganda has secured bicycles for 10 students. We need your support to reach our goal for 2017. Every donation of US$105 | €95 | UGX 360,000 enables us to equip a student with a bicycle. 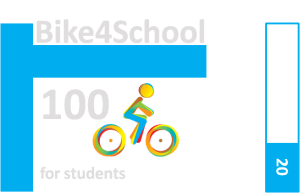 Put reference B4SUG17 in Add a comment in the donation widget if you specifically wish to donate to Bike4School. 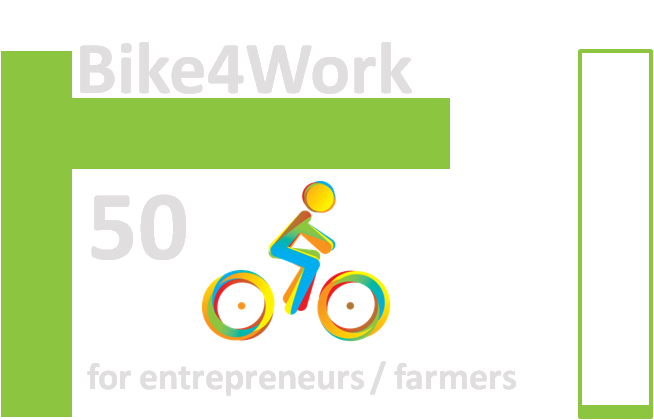 CooP-Uganda has not yet secured bicycles for small entrepreneurs, farmers and workers. We need your support to reach our goal for 2017. 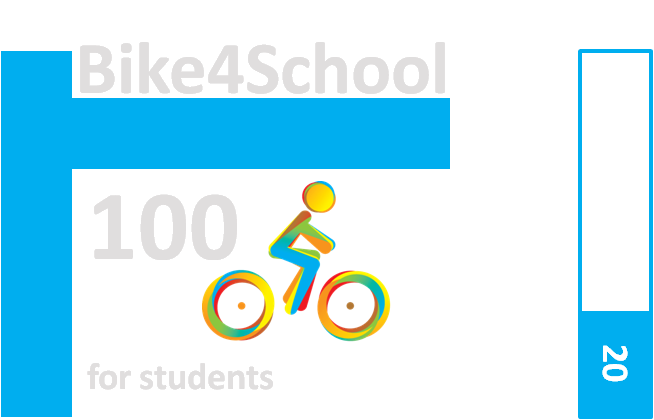 Every donation of US$105 | €95 | UGX 360,000 enables us to equip a student with a bicycle. 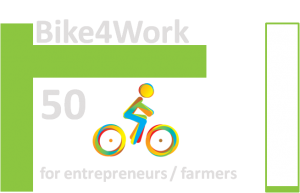 Put reference B4WUG17 in Add a comment in the donation widget if you specifically wish to donate to Bike4Work. 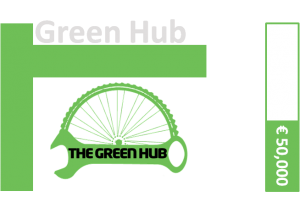 CooP-Uganda is raising funds for a bicycle workshop and distribution centre (Green Hub) to create jobs and training opportunities for youths, disabled and other target groups who are (physically or economically) challenged. Total budget needed is US$113,500 | €125,000 | UGX 475,000,000, we have been able to secure US$55,000 | €50,000 | UGX 190,000,000 and we need your support to reach our goal for 2017. 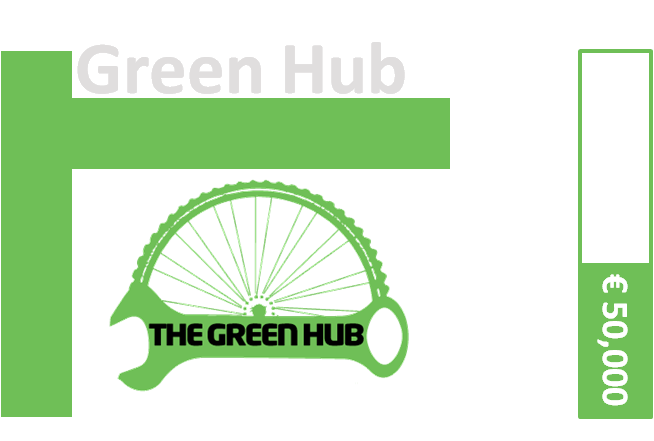 Put reference GHUG17 in Add a comment in the donation widget if you specifically wish to donate to the development of the Green Hub.